Garrett was a long-time high school teacher in Greenville County. 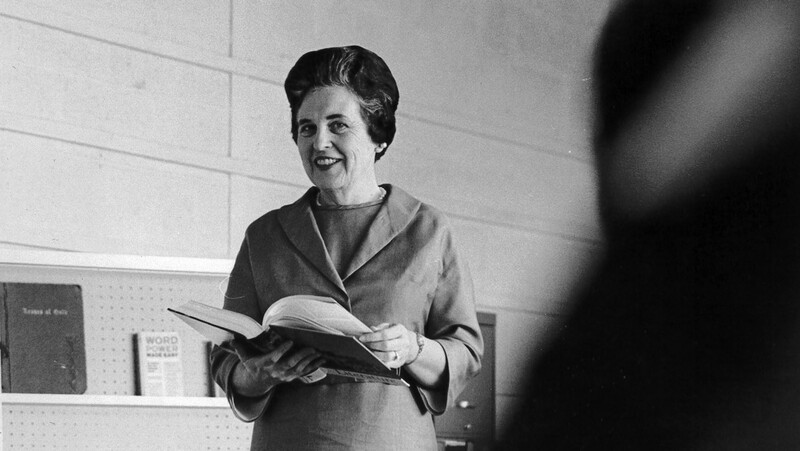 Furman University has received a $2.2 million bequest from the estate of the late Mary Frances Edwards Garrett to create an endowed scholarship fund for students who are interested in entering teaching and ministerial professions. 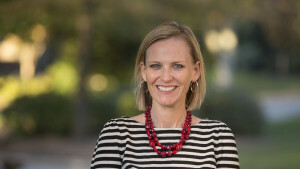 The Mary Frances Edwards Garrett and T. Lloyd Garrett Scholarship is named in honor and memory of Garrett, a 1937 Furman graduate, and her husband. The first scholarships will be awarded in the 2018-19 academic year. Garrett, an education major at Furman who received her master’s degree in 1947, was a lifelong resident of Fountain Inn. 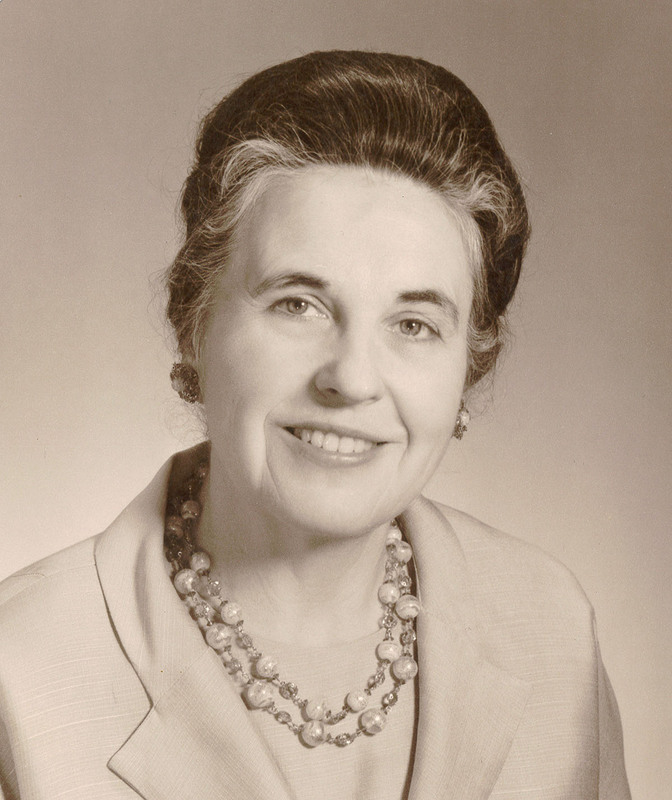 She was married to T. Lloyd Garrett, who died in 1995 and served as the executive director of the Agricultural Stabilization and Conservation Service. Mary Frances Garrett (1916-2015) taught high school in Honea Path, as well as at Greenville, Hillcrest and Mauldin high schools. She was a member of Zetosophia, the academic honor society of Greenville Woman’s College, which later became known as the Woman’s College of Furman University. She was also a member of Delta Kappa Gamma honor society for women educators. A longtime Furman supporter, Garrett also funded the Edwards-Garrett Gallery in the Melvin and Dollie Younts Conference Center on campus. Garrett was a member of Fountain Inn First Baptist Church and the Fountain Inn Garden Club. Last updated May 24, 2017 .